Reflecting the eclectic, cosmopolitan personality of New York City itself, each of the 60 rooms in the eight-story Hotel 31 have their own unique decorative design. 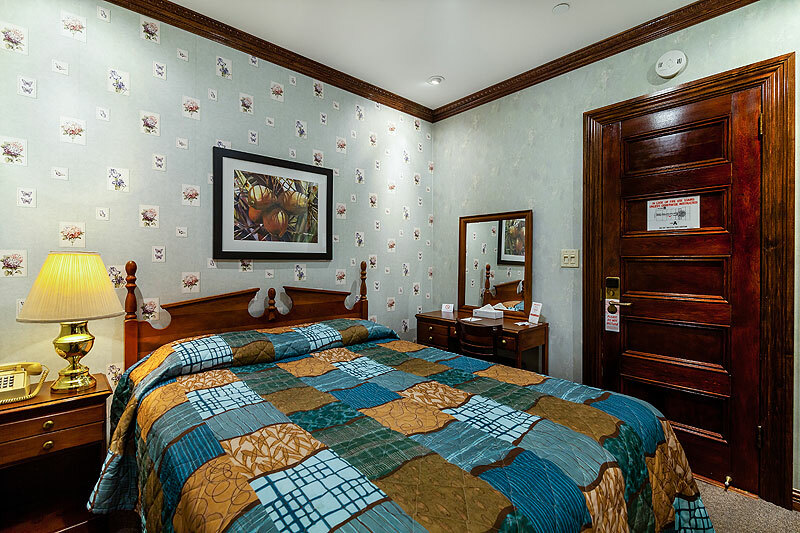 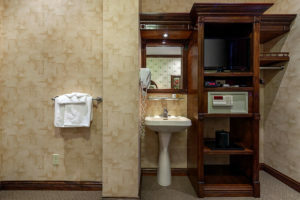 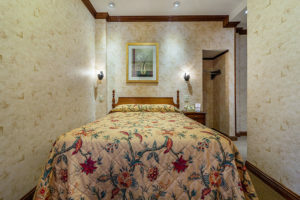 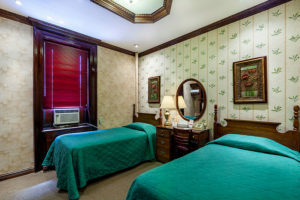 Stylish, comfortable, and very affordably priced, Hotel 31 offers accommodations for the discerning traveler on a budget. 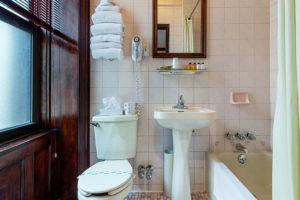 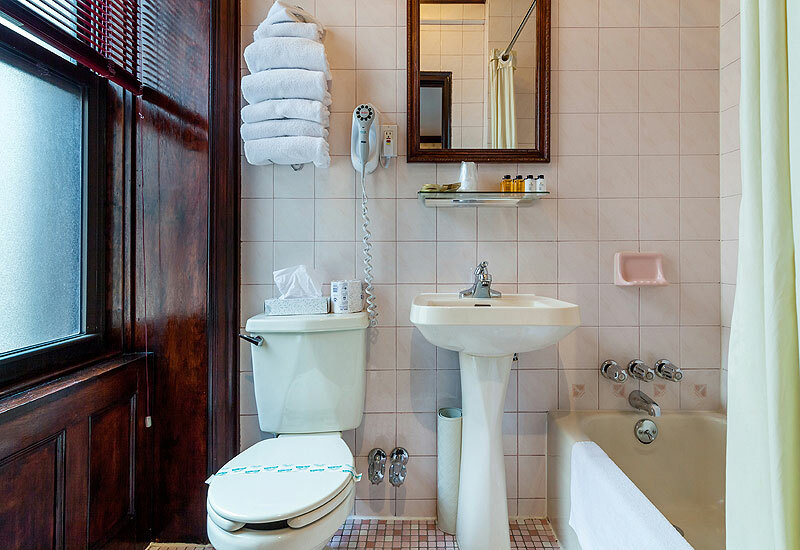 The decor and ambiance of this standard room are truly European The room features one double bed, in-room vanity with sink. 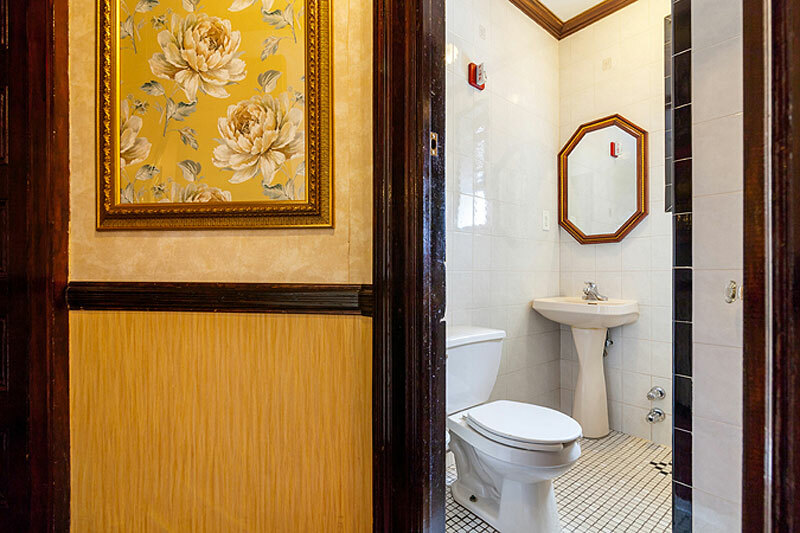 There are 2 bathrooms located on the same floor shared by 4 rooms. 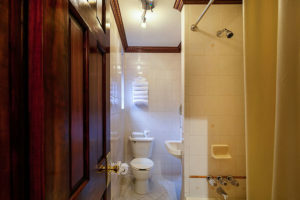 The shared baths include showers and toilet facilities. 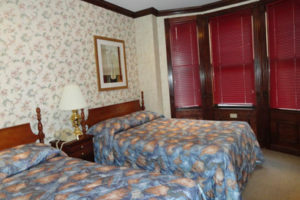 Max Occupancy 2. 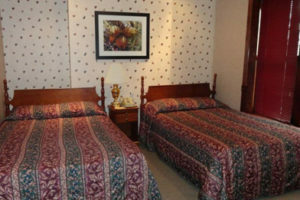 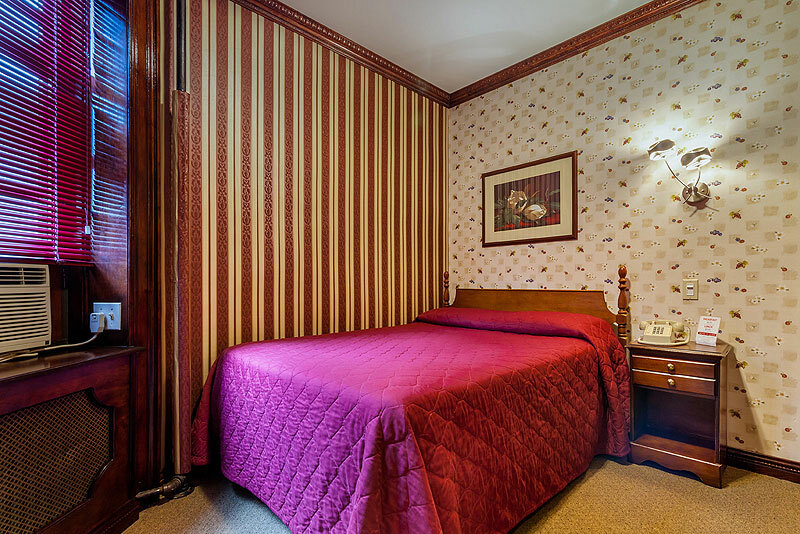 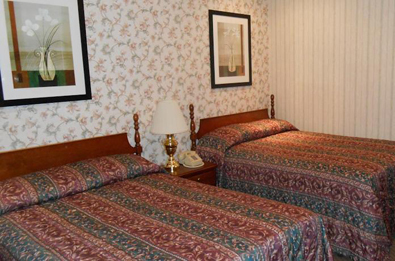 The decor and ambiance of this standard double room are truly European. 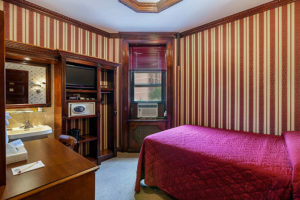 The room features one double bed desk and a private. Max Occupancy 2.